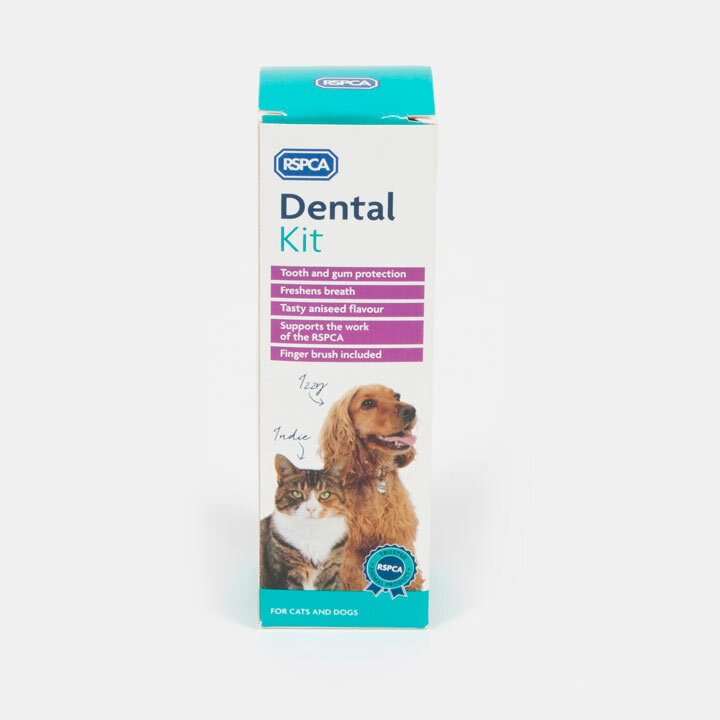 Maintaining your dog or cats dental hygiene is just as important as getting regular exercise and giving them a healthy diet! Provides essential tooth and gum protection and freshens breathe. Tasty aniseed flavour, suitable for cats and dogs. Contains one finger fitted toothbrush and one toothpaste, 70g.